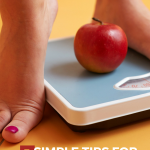 You are here: Home / Healthy Living / How To Start A Proper Diet! When I first started my weight loss journey, one of the biggest challenges I faced was knowing what to eat! There were so many voices out there saying you should eat only this and avoid that. It seemed like one minute I was told to avoid carbs and eat only fats and meats. And then the very next minute I was told healthy carbs were okay, and in fact important! I would get so confused that at the beginning I would revert back to my old ways out of PURE frustration! One thing I knew for certain was that for me cutting anything out resorted in overeating and over indulgence. It seemed this would happen every time the food that I had “cut out” was reintroduced! So I spent a lot of time playing with my diet and messing around until I found what worked for me to lose my 40 lbs! 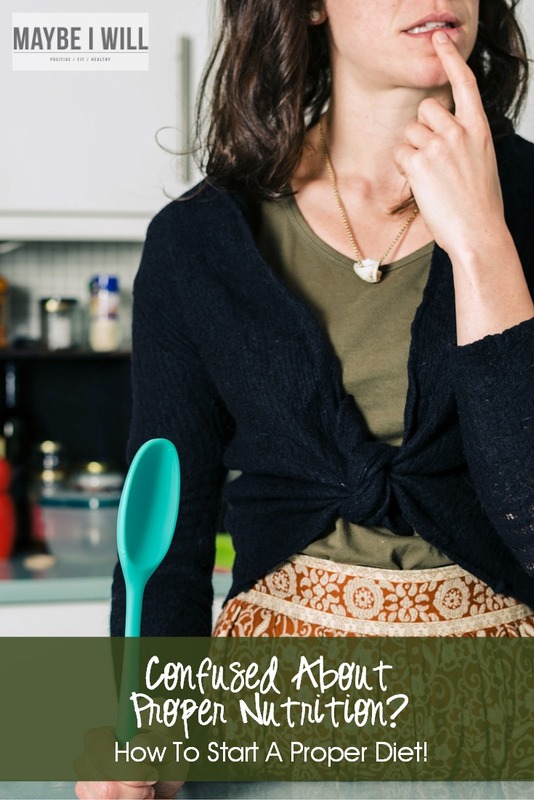 – For me the magic solution was moderation and portion control. What I wish I had then that would have made a world of difference was a consultation with a legit Dietitian! Someone who wasn’t trying to sell me their version of the latest trendy diet but could offer me help and guidance on what my daily calories should look like and how to understand and map out my nutrition to help me reach MY goals! This past week I actually had the chance to meet with a licensed Dietitian! It was so nice to sit down and chat with a professional. Maika asked about my weight, my height, current level of activity and my medical history, and then we chatted about my goals and what my current “diet” looked like. 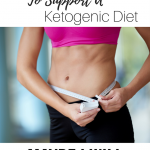 She helped me re-evaluate my diet and make some small tweaks that I am excited to try out and see if they better help me reach my goals! It was so cool to chat with Maika via the Amwell app! 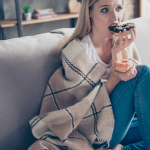 After our call she sent me a report outlining our new “plan of attack” – After our chat I was excited to start implementing our strategy and it re-energized me to make healthier choices! I eat healthy and do pretty well on my own but bouncing off my current choices with a professional and hearing her feedback was really cool! So if you are just starting out this is one step that would be HUGE help! It would ensure you start out on the right track and set you up for LONG term health and success! Now here is the SUPER Cool thing! I am so excited to share this with y’all! 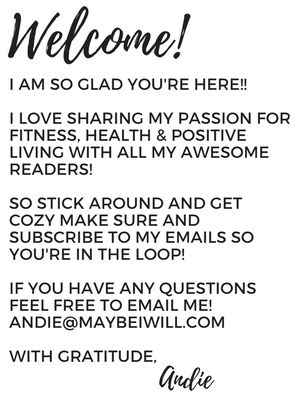 AmWell is graciously offering my readers their first session for only $1! 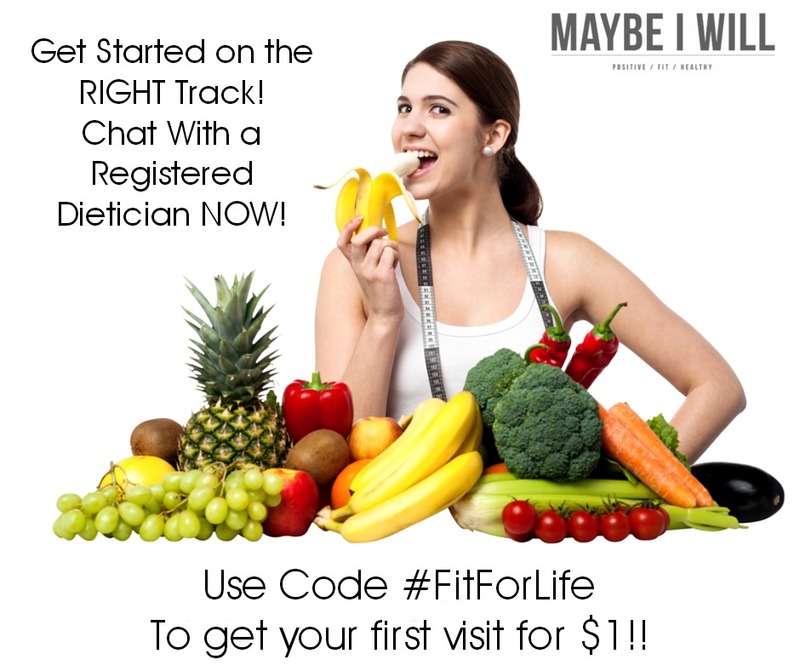 All you need to do to take advantage, is use Promo Code “FitforLife” at check out! – Every success is made that much easier with the right help and the right coach! 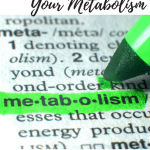 This is a great and easy step to help you better understand nutrition and get started on a diet that will help you throughout your life! AmWell is the nation’s largest telehealth company, connecting users with board-certified, licensed doctors, dietitians and psychologists for immediate and live, online visits—day or night, on either mobile or desktop. Hold a bachelor or master’s degree with concentration in nutrition/dietetics. Complete an accredited, supervised practice program in a clinical setting. Pass Commission on Dietetic Registration’s national examination. Complete 75 Continuing Education Units (CEUs) every 5 years. So cool right!? These people KNOW their stuff! 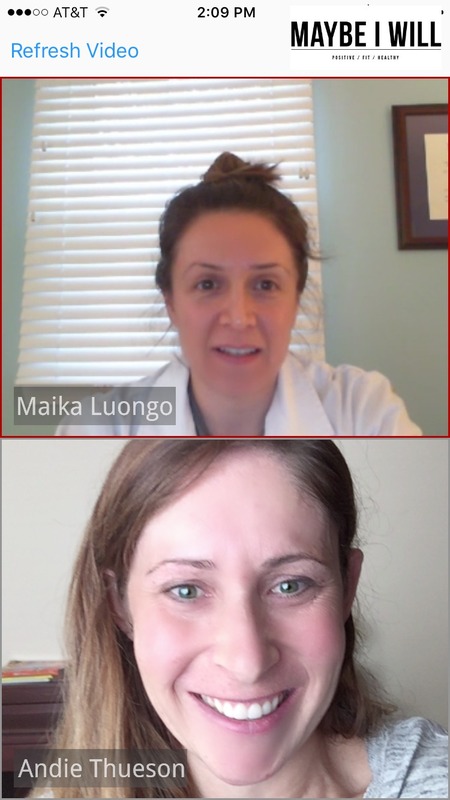 I got out of the shower and hit “See a Dietitian” and in less than 5 minutes I was chatting LIVE with Maika! It was such a easy and stress free meeting! AmWell also offers other health options ranging from medical help to mental health help all from the comfort of your own home and for a fraction of the cost of a regular office visit. This post is sponsored by FitFluential on behalf of Amwell. Moderation, portion control, eliminating soda (can’t stand anything carbonated now), and slowly introducing fruits and veggies have been key for me.